This recently published good practice guide is for teachers, parents and local education comissioners. It shows examples of schools, colleges and local authoritie that are effectively supporting their autistic pupils. 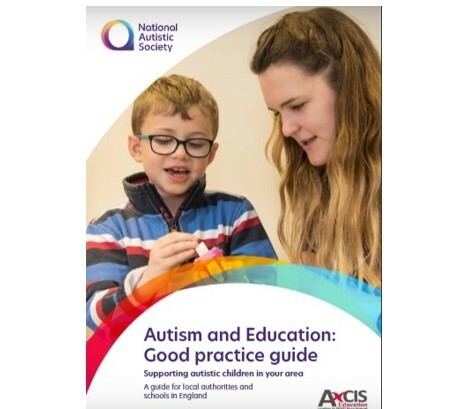 This good practice guide was produced by the National Autistic Society with funding from Axcis Education.